Wouldn’t it be amazing if it were summer every day? Well, I guess in Florida, where temperatures seldom dip below 10°C, it kind of is summer all year round. So, it’s rather appropriate that I had this beer at my hotel bar in Fort Lauderdale, don’t you think? Blurb about the beer: Sweet as a summer lover, refreshing as a dip in the pool: Eternal Summer is our bodacious blonde ale made with crisp pilsner malt and a touch of citrusy hops. This fresh, crushable beer has summer vibes written all over it. 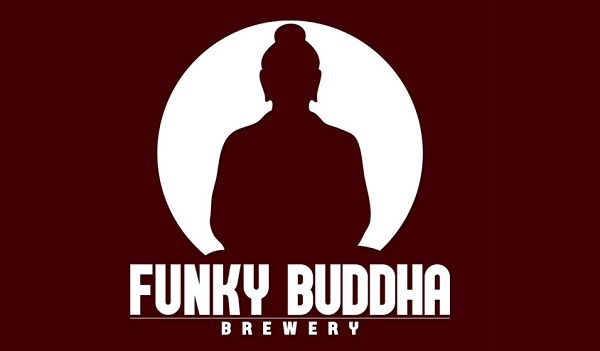 Funky Buddha: According to its website, Funky Buddha Brewery was founded in 2010 in Boca Raton, Florida, and is committed to producing bold craft beers that marry culinary-inspired ingredients with time-honoured technique. Its mantra is big, bold flavours, made exactingly with natural ingredients. This beer tastes like: Your archetypical blonde ale, which means I haven’t got too much to say about it, if I’m honest. It’s very lightly hopped, ever-so-slightly fruity, crystal clear, bubbly, and seriously refreshing. The verdict: It gets so hot in Florida that you need beers like this one to keep from overheating. But it’s not one of the more remarkable beers I had during my summer vacation in the USA. Beer/movie combination: It seems to me that 2017 has been a remarkably disappointing summer blockbuster season, with few memorable hits. One movie I did really like, though, is Edgar Wright’s Baby Driver.